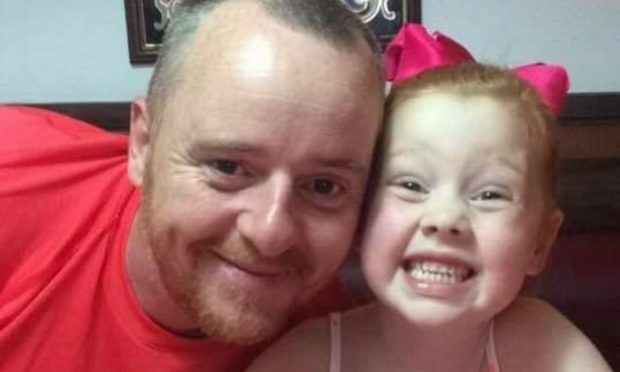 Taoiseach Enda Kenny has expressed his shock at the tragic death of an Irish mother and her seven-year-old son in Ruislip, west London, last week. 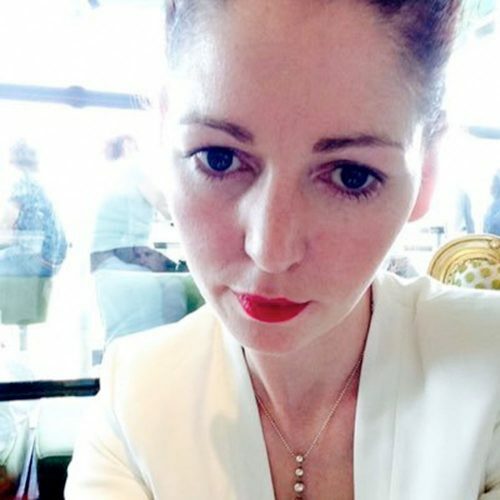 The bodies of Sinead Higgins, 37, originally from Aughagower near Westport, Co. Mayo, and Oisin O’Driscoll were found at a property in The Fairway near South Ruislip station. Police had forced their way into the home at around 10.50am on 14 December after concerns about the occupants’ welfare. Detectives later confirmed that the deaths were “consistent with a murder and a suicide”. Mr Kenny was speaking at the end of a European Council meeting in Brussels when he made the comments about the incident. Post-mortem examinations, which took place two days later at Uxbridge Mortuary, couldn’t establish the cause of death and police are awaiting further toxicology results. However, detectives said they were “satisfied” that the signs point to a murder-suicide. Formal identification is yet to take place but Sinead and Oisin’s next of kin have been informed. Mayo county councillor John O’Malley, a close family friend, described the devastating effect the news had had on the people of Aughagower. He said: “I met a few people who live beside them and they just said what an awful tragedy it is. People are stunned by the news and they can’t believe it. They’re trying to get their heads round what happened and why it happened. A young woman like that, 37-years-old, it’s just really hard to come to terms with it and that’s what people are saying. “The mother Mary is a lovely person and the father Tom was a lovely man and all the kids never caused any trouble or bother. Sinead had lived in London for the past 16 years and had worked at a nurse at various hospitals around the capital. On social media platforms, she described herself as a “fun person” and a “proud mama” to Oisin. 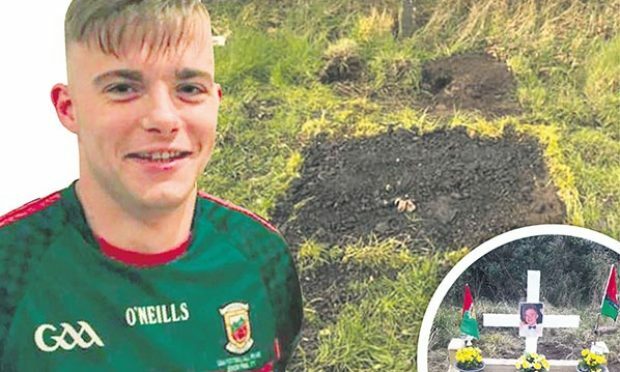 Oisin’s father, Shane O’Driscoll, released a heartbreaking tribute to his son whom he called his “angel” and “best buddy”. He wrote on social media: “Thank you for all your support and messages. Words cannot express how we are feeling. 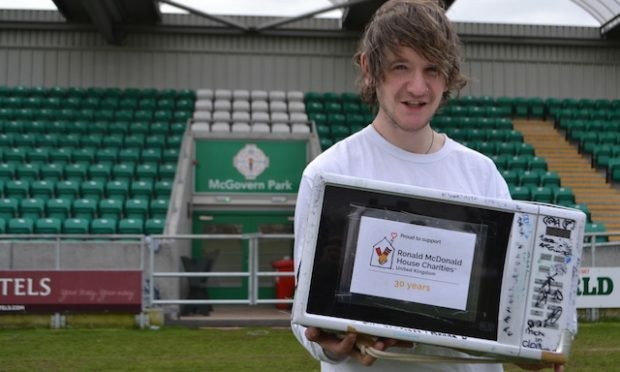 “Today it became real when I had the first opportunity to hold Oisin and see his little face. My best buddy has been taken from this world and taken from all his little friends. Anyone with any information that may assist the police investigation is asked to contact the Metropolitan Police incident room on 020 8785 8244 or Crimestoppers anonymously on 0800 555 111.